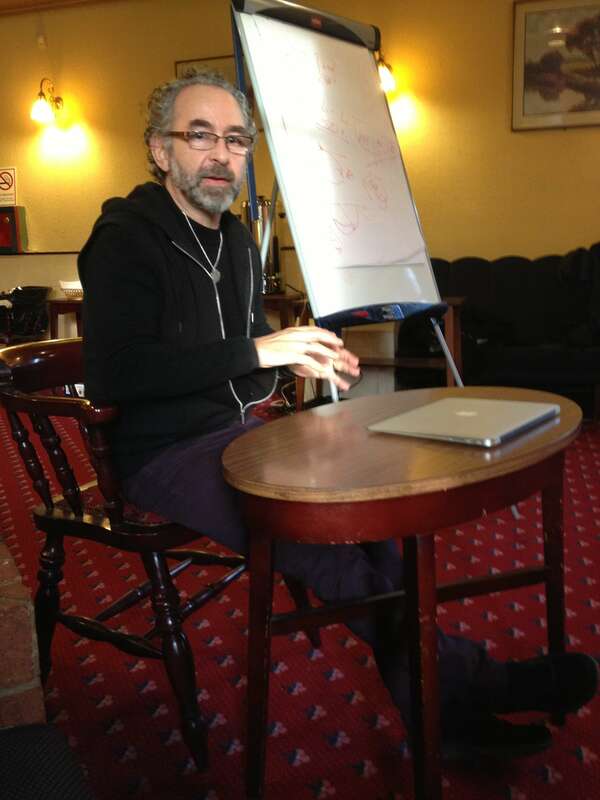 One of the networks we spend time with and participate in a monthly coaching circle sponsored a day with Alan Hirsch. I’ve met Alan half a dozen times over the last few years, including a meal he purchased at a Thai restaurant with an Aussie classmate during one of my DMin intensive classes at Fuller Seminary. He has written and spoken extensively about mission and discipleship in the western context: “All mission in western culture is now cross-cultural” is one of the many reminders he made during the course of the day with him. As a result of the day I am reflecting more on the nature of practice in discipleship (“Act your way into new ways of thinking because you don’t think yourself into new ways of acting”) and the nature of group sizes (3, 12, 72, 120, 500, 3000, 10000, 100000) and what can best be accomplished and experienced at each size.